The number of small businesses failing to enrol their staff in the new government pensions has increased 14-fold in just three months. Encouraged to save for their retirement, approximately six million workers have enrolled into the new schemes. However, small businesses with more than five members of staff who fail to comply with the new requirements could land themselves with a hefty fine of £500 per day. This figure is less for small businesses with fewer than five employees at £50 per day. At the end of 2012 it became a legal requirement for larger businesses to provide their employees with staff pensions and in 2015 small businesses were also included in this remit. Between October and December 2015 the Pensions Regulator issued warning letters to 2,596 employers who failed to meet the requirement (average of 28 businesses per day). These numbers solidify the worries that small business will not be able to cope with the changes, due to their lack of resources to cope with the administration of the new pension scheme. 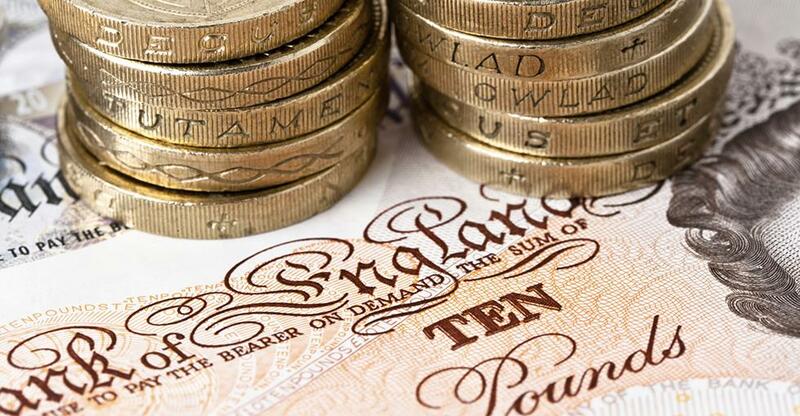 Many small business owners claim that they will also struggle to find the money to contribute to the schemes, stating that the higher national living wage is already putting a strain on their finances. They also spark new concerns about the mounting pressure on the 900,000 families across the UK who employ home help (such as a nanny, gardener, cleaner or a carer) as they are legally classified as an ‘employer’. In the next two years, they will also be required to provide a pension for their employees. An official report by the National Audit Office (NAO) revealed that the government has previously drafted an ‘emergency pause’ to these new requirements allowing employers more time to solidify the pension scheme within their business after documents revealed the government were considering a delay in the scheme to boost saving. Minister for Pensions Baroness Ros Altmann said ‘from now on, the smallest employers will start to meet their obligations and we must ensure they know what to do and have help if they need it.